We pride ourselves on producing the highest quality products on the market and for choosing the best in the world to represent it. Big thanks to Tom Venturini, of Venturini Motorsports, who run XS Power batteries in all of their race cars, for updating us on their 2015 ARCA season! Here, at XS Power, we are extremely proud of the entire XS Power Team and always look forward to keeping everyone up-to-date on their accomplishments and Venturini Motorsports is the best at doing just that. Be sure to check back for more updates throughout the season. Thanks guys and good luck on the rest of your 2015 season! 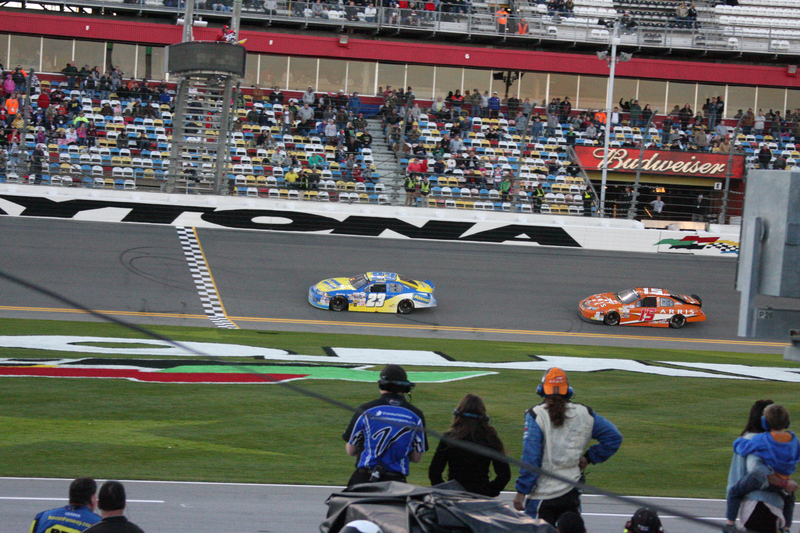 Check out all of the images form this season on the Venturini team page!